The Saturn Triple Zero Roulette Wheel offers players an exciting additional bet, while providing operators with a higher house edge. Featuring a unique thirty nine pocket design, the Saturn™Triple Zero Roulette wheel offers players an exciting additional bet, while providing operators with a higher house edge. This allows the casino to offer a lower minimum bet while still keeping the game profitable. With various placement options around the wheel and the possibility to include your casino’s logo instead of the 000, the Saturn™ Triple Zero Wheel provides a distinctive feature to your gaming floor. With three reading sensors discreetly embedded in the rim, the Saturn™ Triple Zero Roulette Wheel detects accurate winning numbers, fast. It also features patented ‘Drop Zone Detection’, which reports on non-random results and drop zone bias caused by inaccurate balancing, table movement or fraudulent wheel manipulation. For real-time security monitoring, the Saturn™ Triple Zero Roulette Wheel has the option of an integrated ball track inclinometer for abnormal event detection e.g. sudden change of ball or rotor speed. This alleviates the need for daily levelling by staff and enables dealers to check wheel integrity easily, at the start of their shift. The Saturn™ Triple Zero Roulette Wheelintegrates with all TCSJOHNHUXLEY products and can communicate through the Table Interface Board to third-party solutions. Winning number data sent from the Saturn™ Triple Zero Wheel can be displayed instantaneously on a wide range of LED and plasma displays. 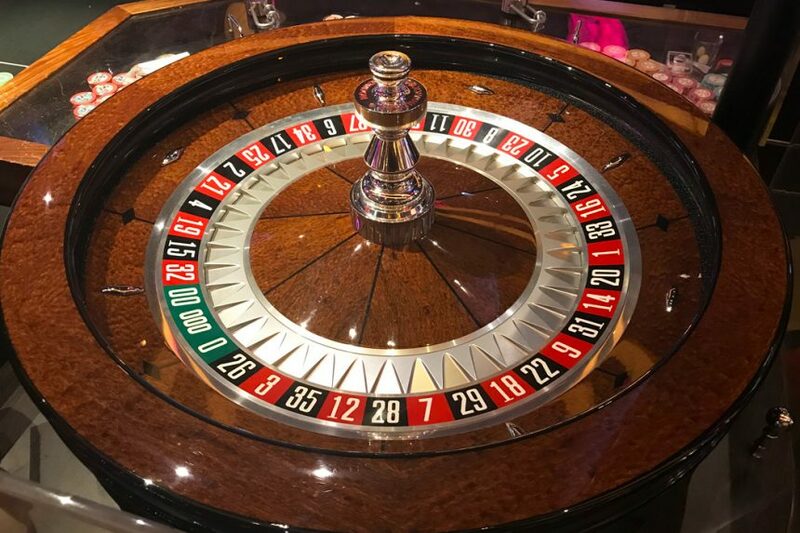 The Saturn™ Triple Zero Roulette Wheel is fully compatible with the GFL Optimisation module, providing Operators with real-time visibility and total control of their gaming floor. Using GFL’s simple browser based dashboard, Operators can monitor live table performance & determine where operational changes can be made, view dealer stats & performance, view real-time Roulette wheel performance, gain insight into the number of active players, stay abreast of security risks and much much more.